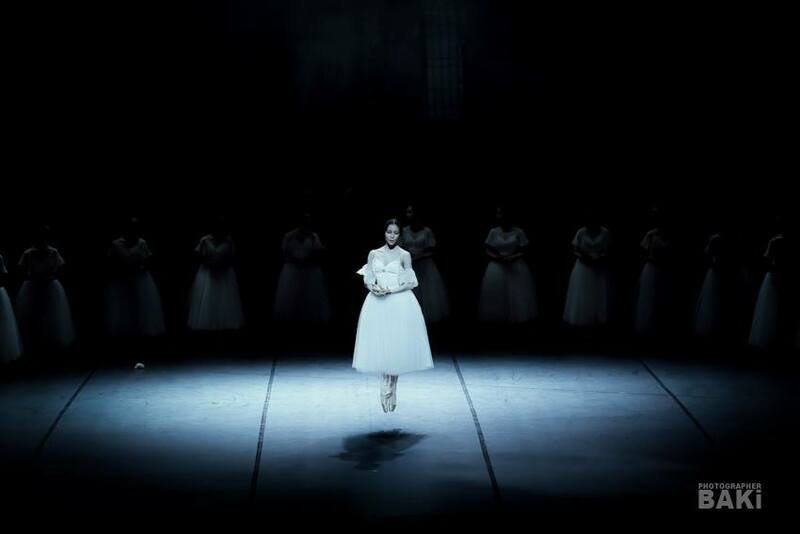 EunWon Lee, hailing from South Korea, started ballet at the age of 7. She was a former principal dancer with the Korean National Ballet for 6 years, and also the youngest dancer to attain the rank of a principal. Now she is with The Washington Ballet under the artistic leadership of Julie Kent. EUNWON LEE'S RISK & REWARD: FROM STARDOM IN SOUTH KOREA TO A NEW LIFE AT THE WASHINGTON BALLET. For general questions or business inquiries, submit through the form below. Copyright © 2019 EunWon Lee. All rights reserved.